News: All Fyter Fest Packages Sold Out, But One And It's $3.5 Billion! 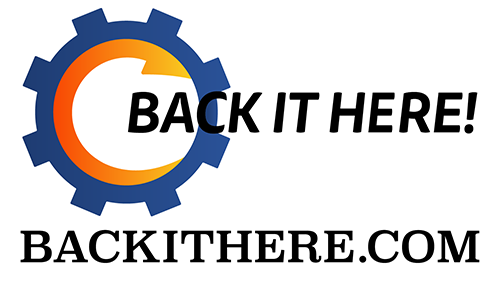 It is a wrestling event cross-promoted with one of the biggest eSports fighting game events of the year. 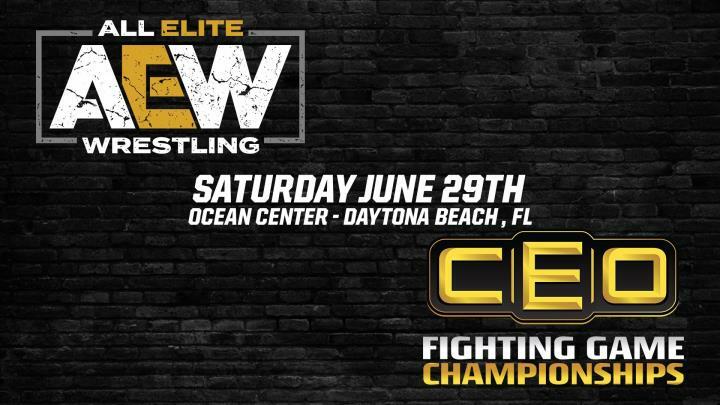 AEW will be selling tickets in early May for the wrestling event to be held the first day of CEO 2019, June 29th at the Daytona Beach Ocean Center!